Nano is a cryptocurrency focused on fast transactions, no fees, and scalability. I took a look at Nano currency recently. Pretty neat. Every account has its own blockchain. It focuses on fast and free transactions for payments. Uses PoS for double-spend protection and PoW to fight spam. The challenge is to keep it decentralized. Nano/RaiBlocks is pretty interesting. The big issue they face is figuring out a way to deal with spam attacks that doesn't result in a massive network slowdown or a de facto reversion to being purely PoS. I did a light diligence of XRB last night and came away cringing. They called their blockchain a block lattice. Everything else about it was pretty cringeworthy too. The incentives seem broken. If Nano is successful, then the representative nodes are going to cost a lot of $$ to run, and they don't get paid. As a result, I think the network will remain centralized. 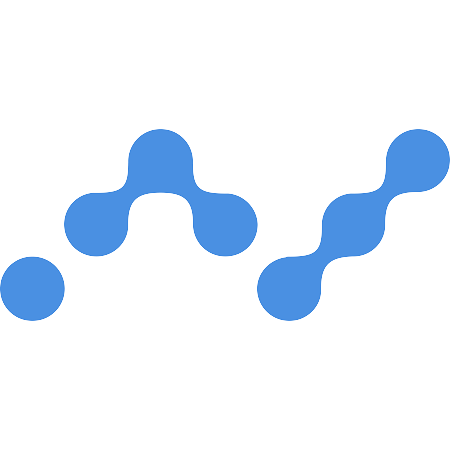 Nano works as described: near instant and feeless transactions with unlimited transaction throughput. . . . However, Nano is currently being held back by an unproven consensus algorithm, spam vulnerability, centralization concerns, and the lack of smart contracts. Nevertheless, the network in its current state works, and it works well. [It has the] potential to seriously challenge big names like IOTA and even Bitcoin. Speed is mostly irrelevant for SoV. It's all about security + disinflation + proven unchangeability . . . BTC beats Nano by an enormous margin. Holding Nano as a bet it can become a "SoV" when BTC exists is irrational, dangerous, risky. Nano is looking to be for cheap, simple payments. 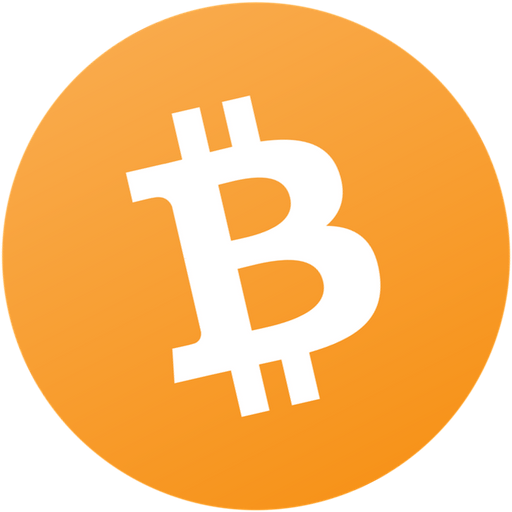 It's not trying to be maximally decentralized like Bitcoin. It's arguable that, even if only data centers ran historical nodes, Nano would be less centralized than BTC, whose hash power is controlled by only a few pools. Nano is an interesting example for a future FairCoin: no premine except for a small 4.5% set aside for core team and bug bounties. No mining. No further dilution. Almost all coins were distributed quietly via captcha faucet to ensure wide initial distribution. [Nano] is a DPoS coin that claims to have free transactions with no trade-offs. It was heavily astroturfed on Reddit. I felt that its consensus mechanism might entirely fail, and that the considerable enthusiasm was contrived. Amazingly, January 1 was almost its precise all-time highâ€Šâ€”â€Šits market cap on that day was an eye-watering $4.6 billion. In fact, the consensus mechanism for RaiBlocks (rebranded to Nano) did not fail, but its major source of liquidity, the BitGrail exchange, did get extremely hacked in February. This wasnâ€™t a trivial hack, eitherâ€Šâ€”â€Šapproximately $150m (at February prices) went missing. That was a mammoth 13% of the entire supply. Despite the immense setback and a truly impressive price collapse, development appears to be ongoing. See how Nano compares with other finance and payments cryptocurrencies.